I just wanted to remind everyone that Our Savior’s Lutheran Church will have “The Minister’s Quartet” with us on Sunday, October 20 at 9:45 a.m. It will truly be a delightful music service. 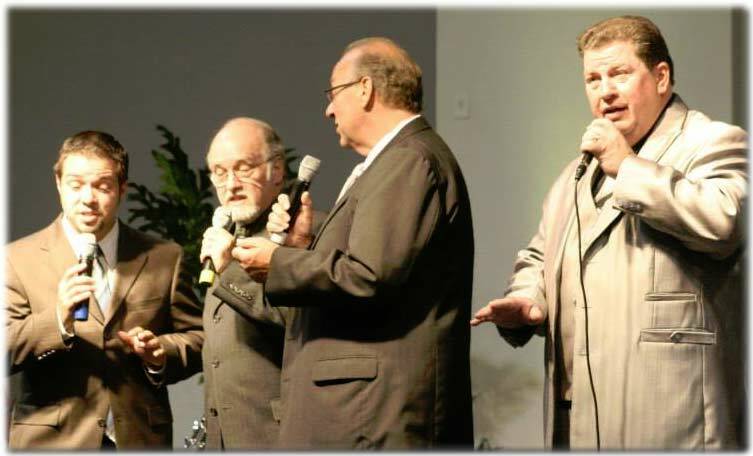 They are a quartet from Muncie Indiana who travel all over performing and sharing God’s Word.